Boden, Daryl G. and Wiley J. Larson. 1996. Cost Effective Space Mission Operations. New York: McGraw-Hill. Davidoff, Martin. 1998. The Radio Amateur's Satellite Handbook. Newington, CT: American Radio Relay League. Defense Systems Management College. 1990. System Engineering Management Guide. Ft Belvoir, VA: U.S. Government Printing Office. Kay, W.D. 1995. Can Democracies Fly in Space? The Challenge of Revitalizing the U.S. Space Program. Westport, CT: Praeger Publishing. National Research Council. 1990. 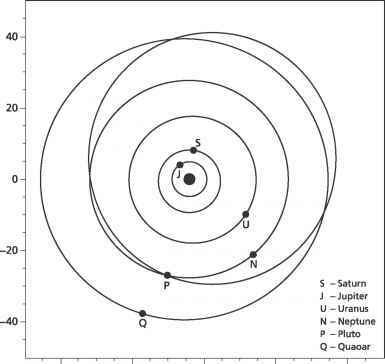 Strategy for the Detection and Study of Other Planetary Systems. Washington, DC: National Academy Press. Przemieniecki, J.S. 1993. Acquisition of Defense Systems. Washington, DC: American Institute of Aeronautics and Astronautics, Inc.
Rechtin, Eberhardt 1991. Systems Architecting. Englewood Cliffs, NJ: Prentice Hall. Ruskin, Arnold M. and W. Eugene Estes. 1995. 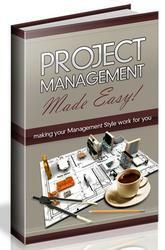 What Every Engineer Should Know About Project Management (2nd Edition). New York: Marcel Dekker, Inc.
Shishko, Robert 1995. NASA Systems Engineering Handbook. NASA. Wertz, James R- and Wiley J. Larson. 1996. Reducing Space Mission Cost. Torrance, CA: Microcosm Press and Dordrecht, The Netherlands: Kluwer Academic Publishers.